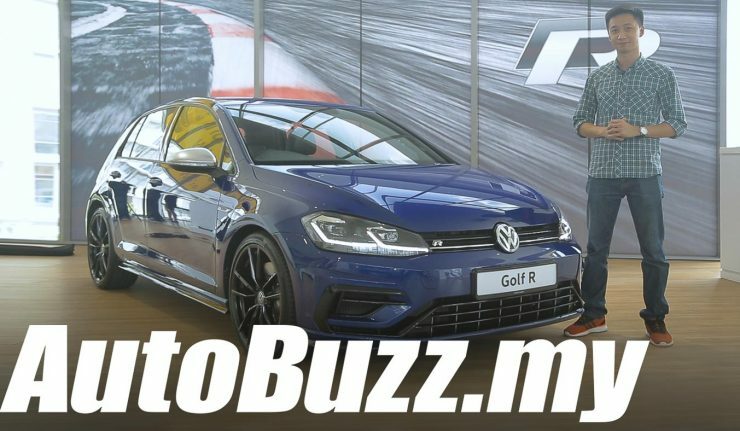 Priced at RM 295,990, the Golf R takes performance to another level with 286 hp and 380 Nm from its 2.0-litre engine paired with a 7-speed DSG transmission. 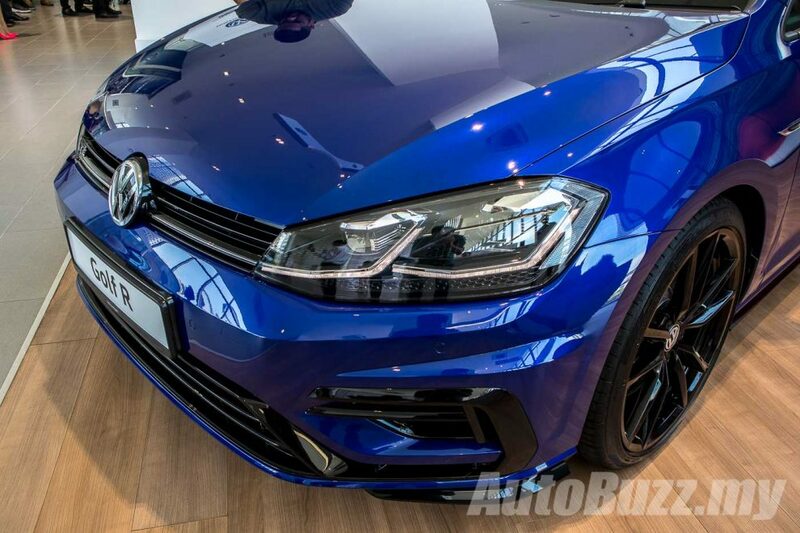 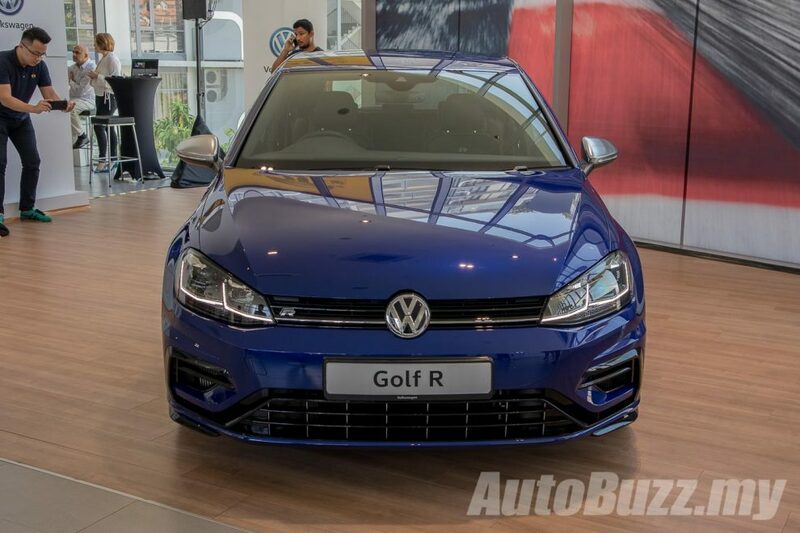 Off the line, the Golf R will take just 5.1 seconds to a 100 km/h before it hits an electronically-limited top speed of 250 km/h. 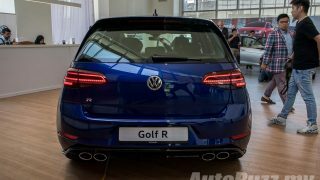 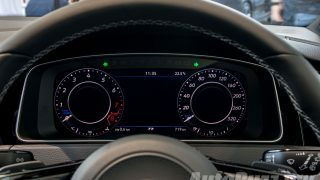 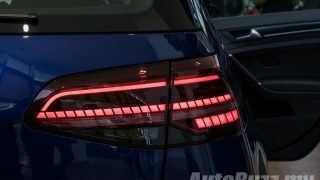 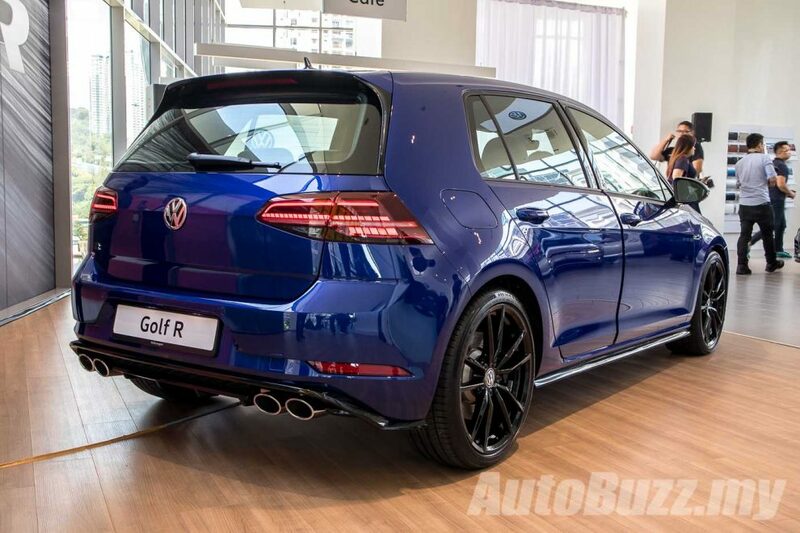 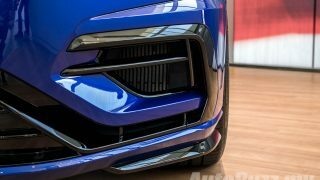 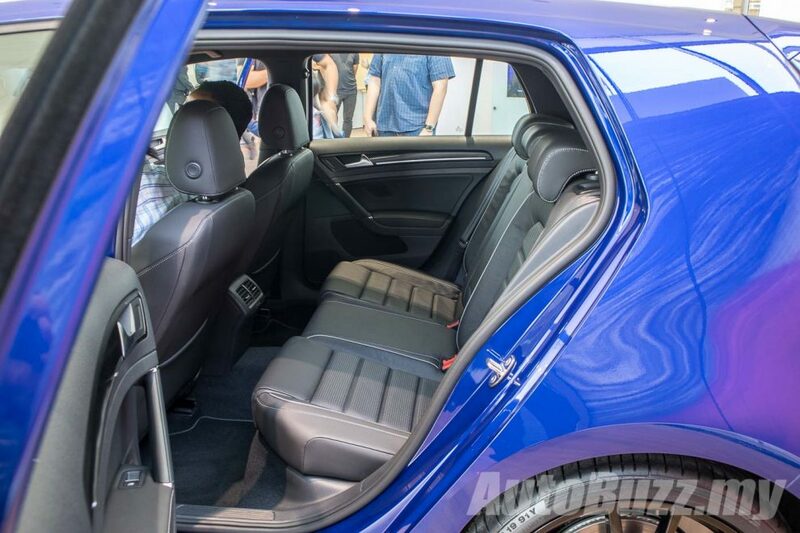 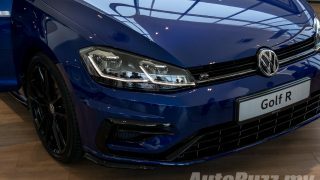 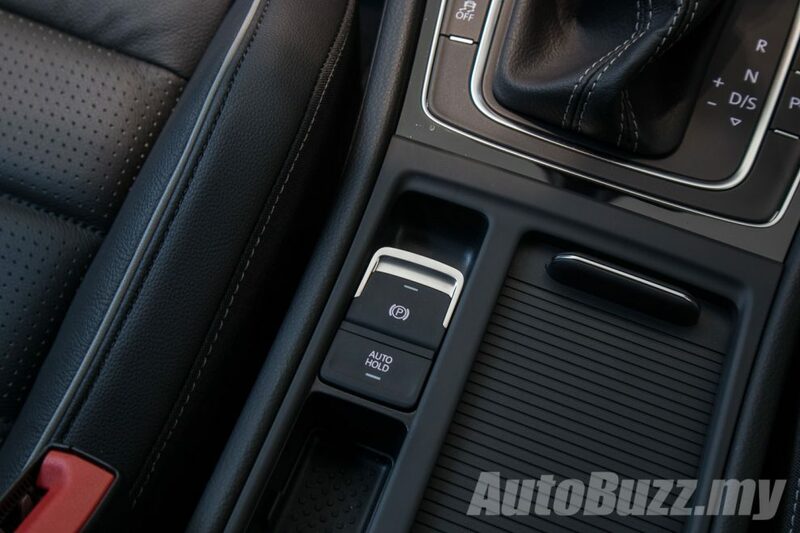 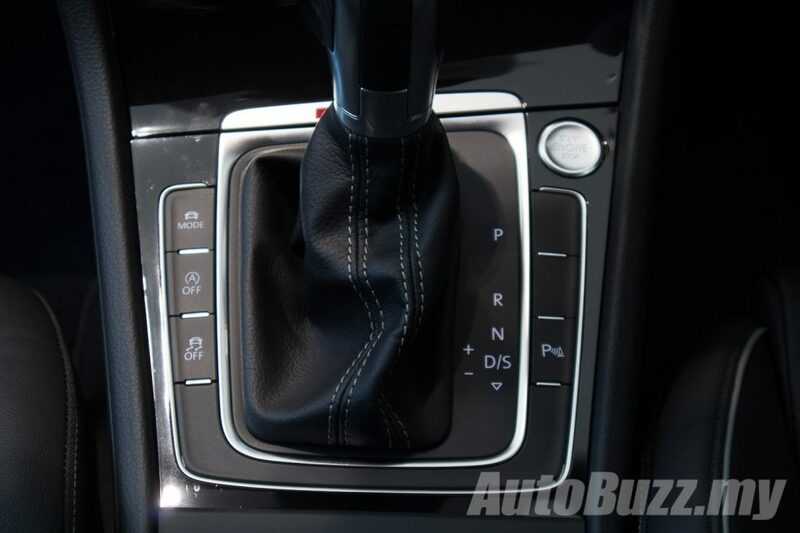 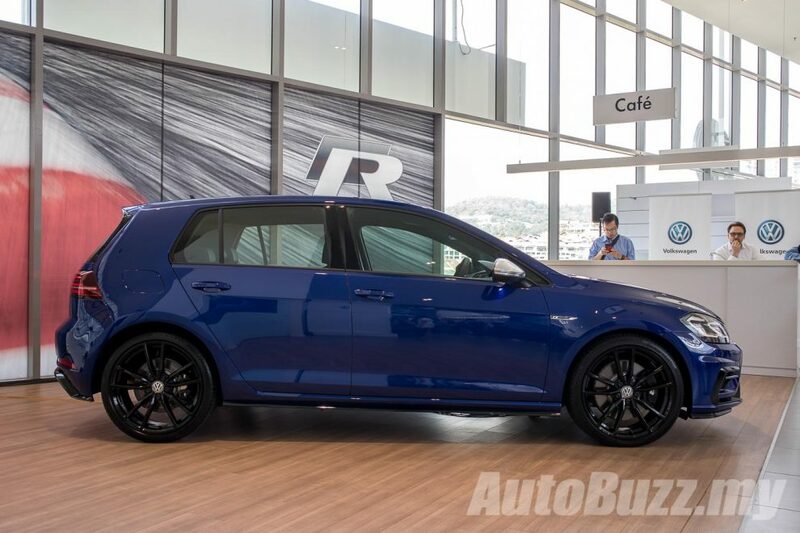 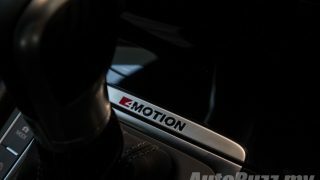 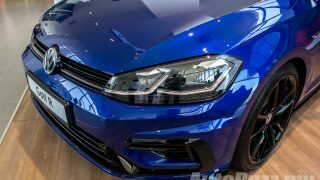 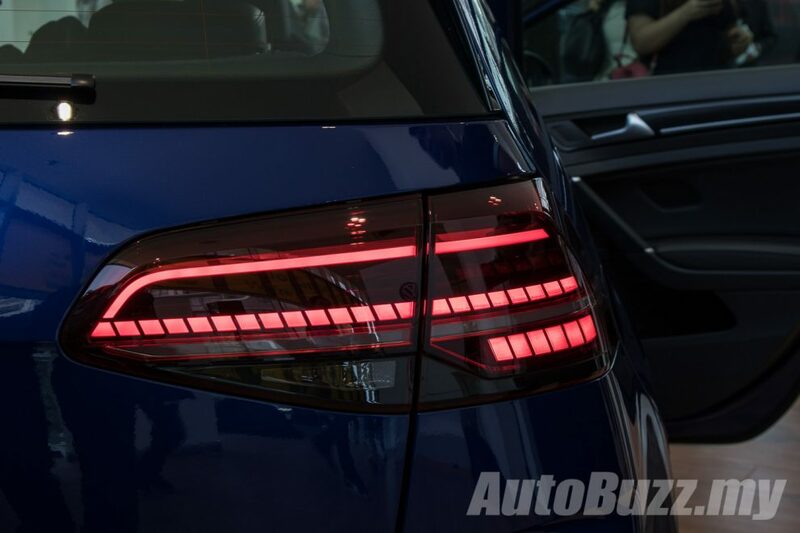 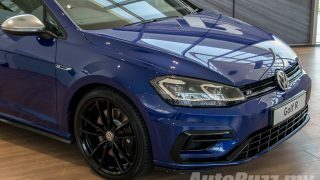 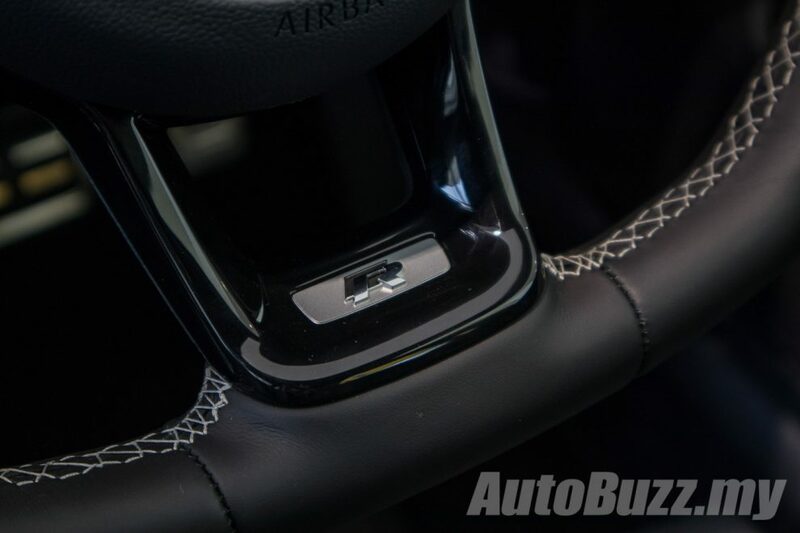 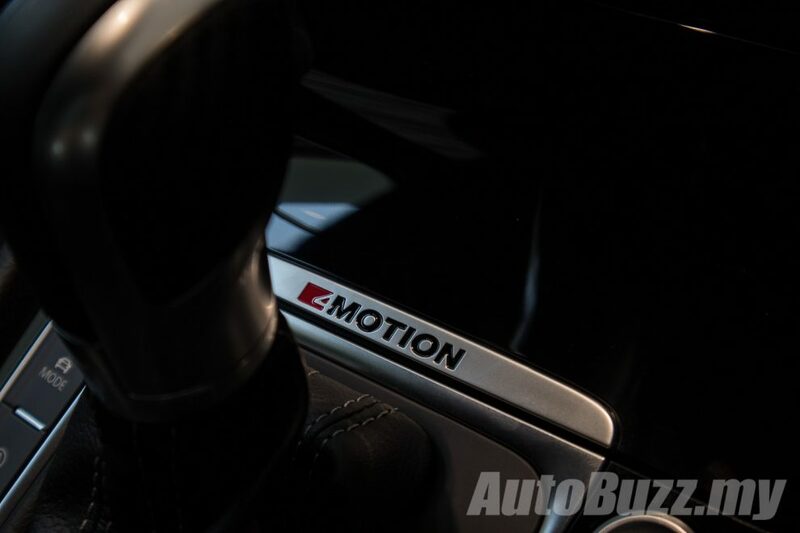 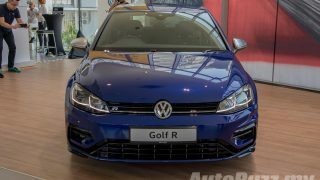 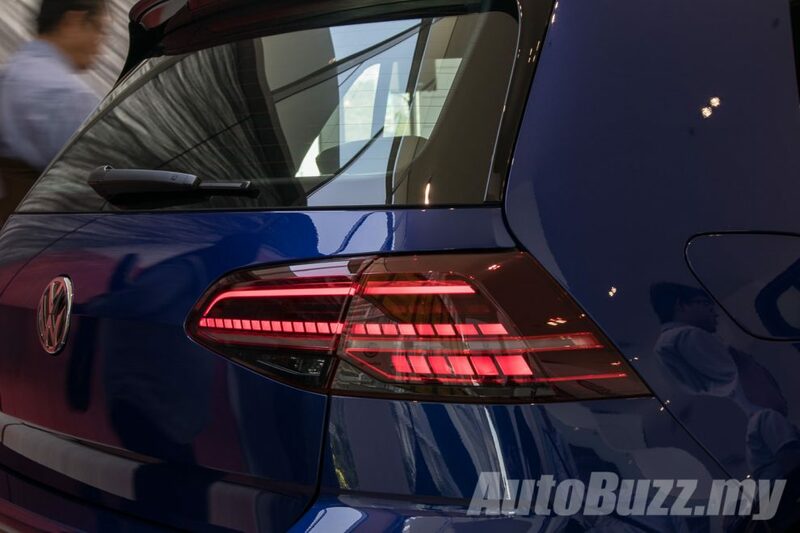 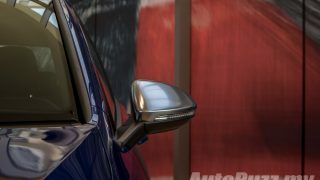 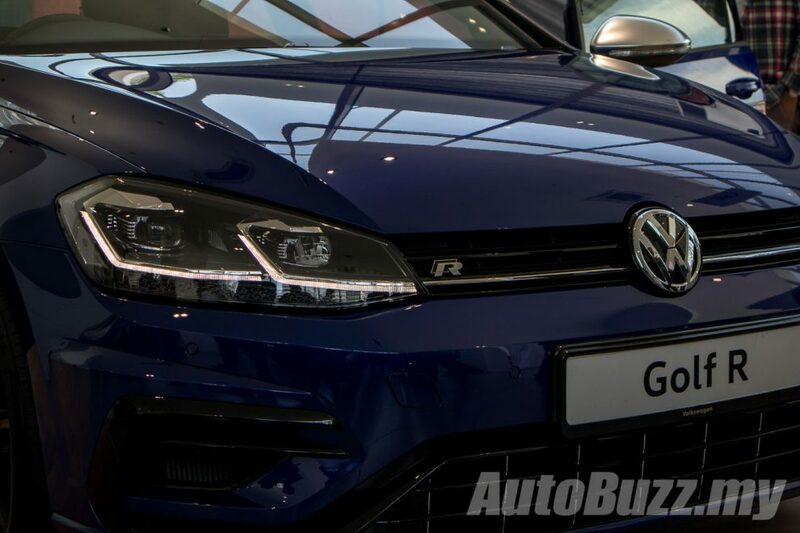 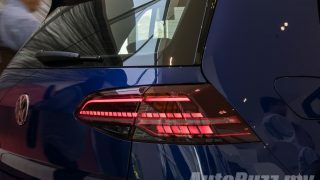 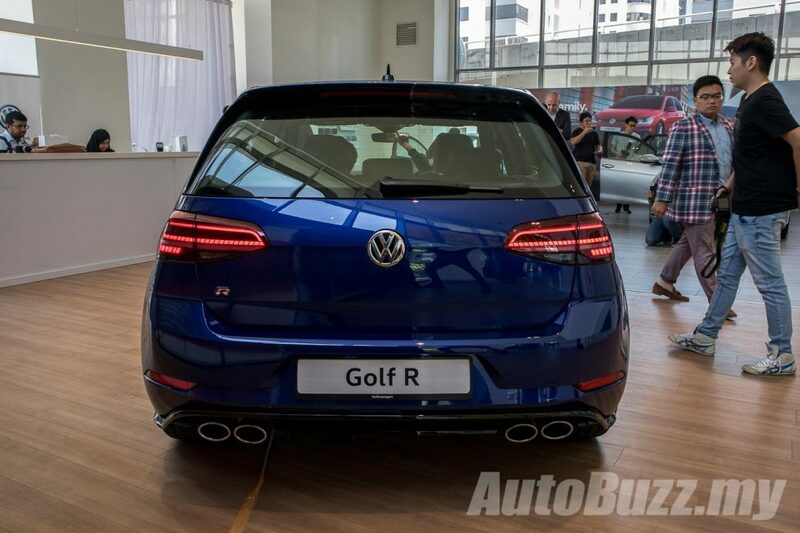 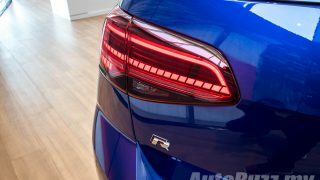 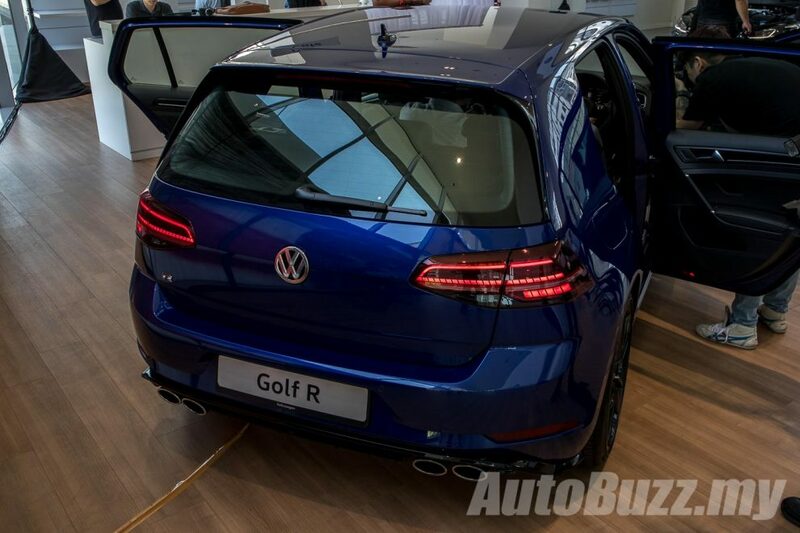 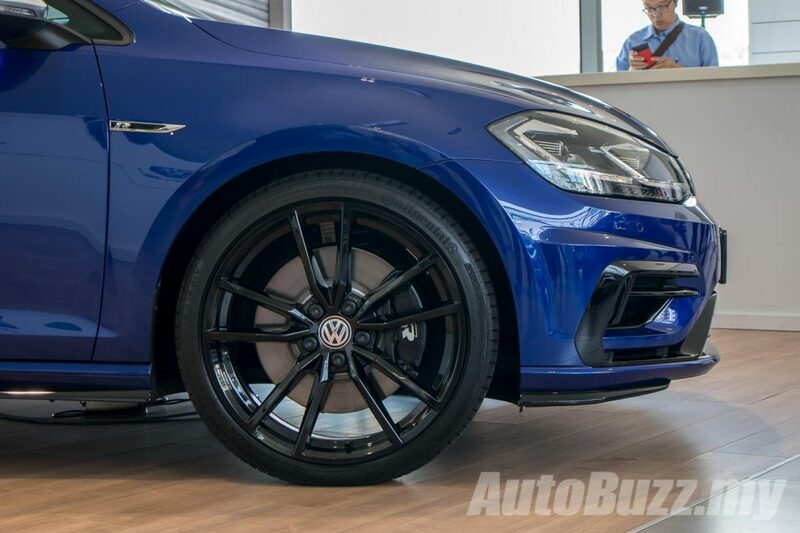 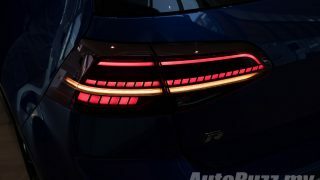 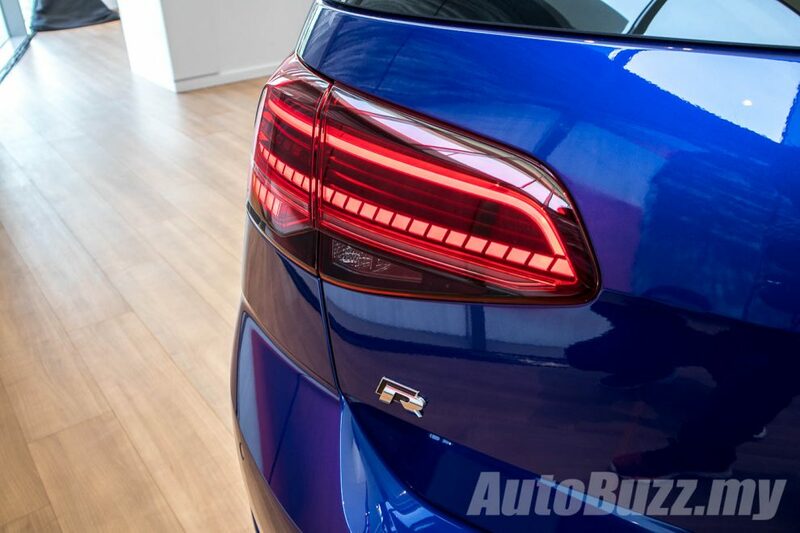 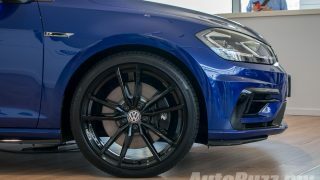 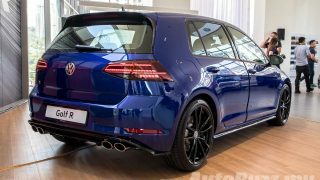 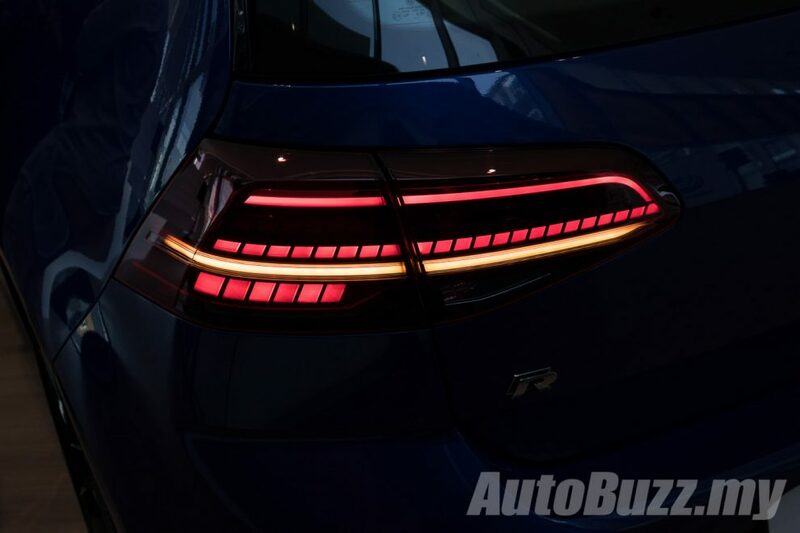 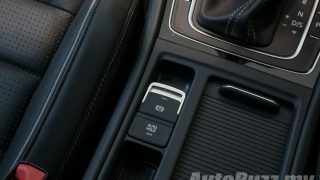 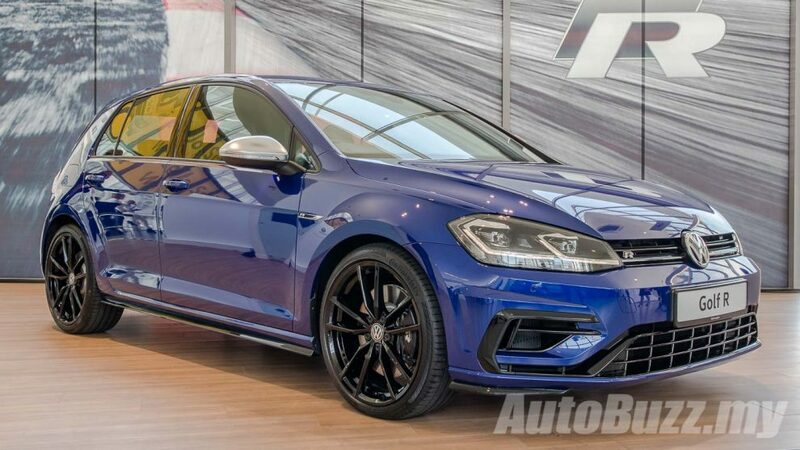 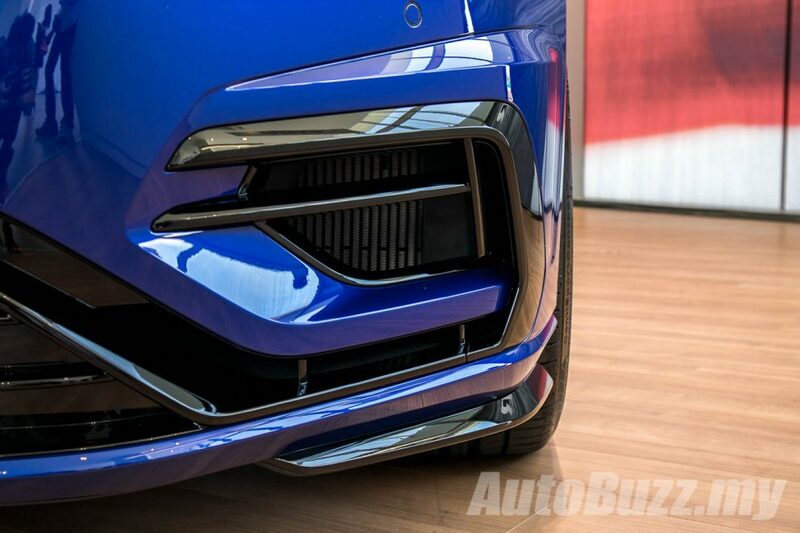 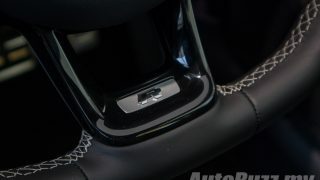 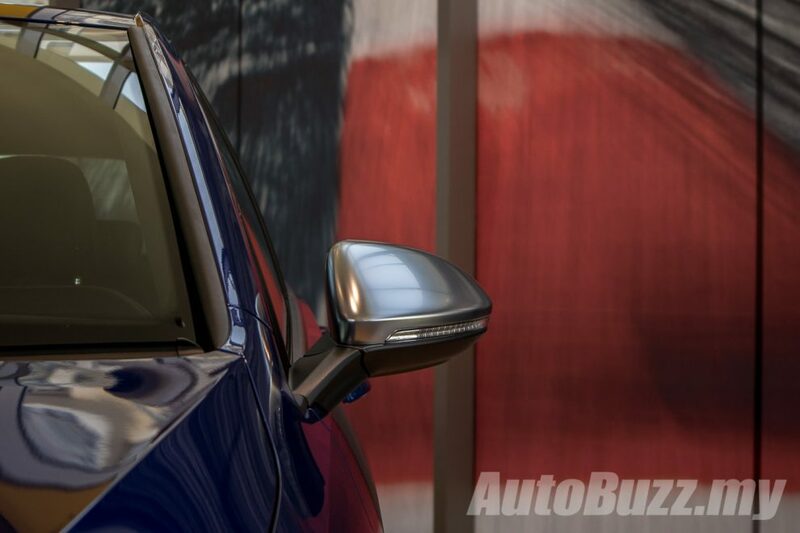 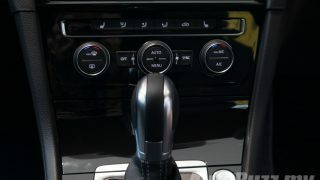 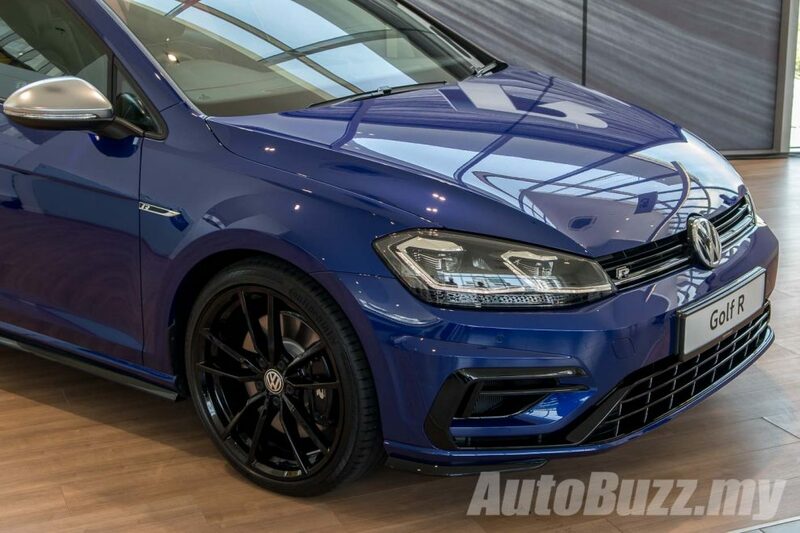 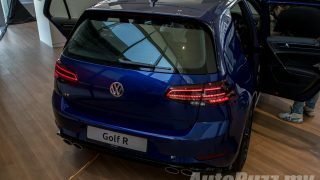 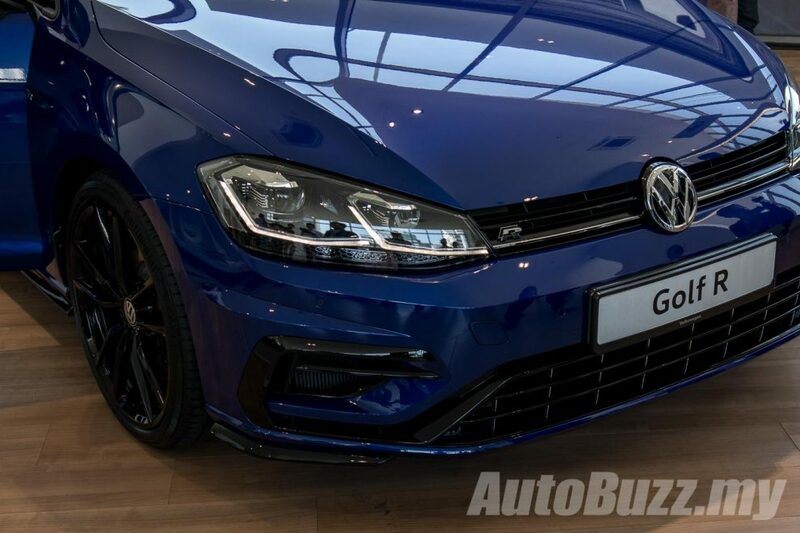 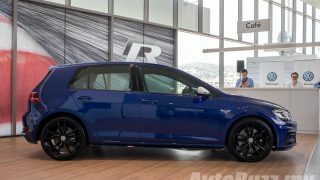 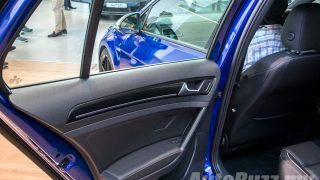 Unlike the GTI, the Golf R gets power funneled to all four corners through the 4MOTION all-wheel drive system with Adaptive Chassis Control also as standard. 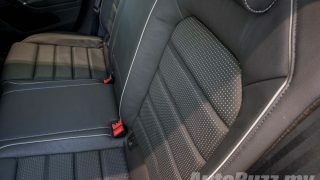 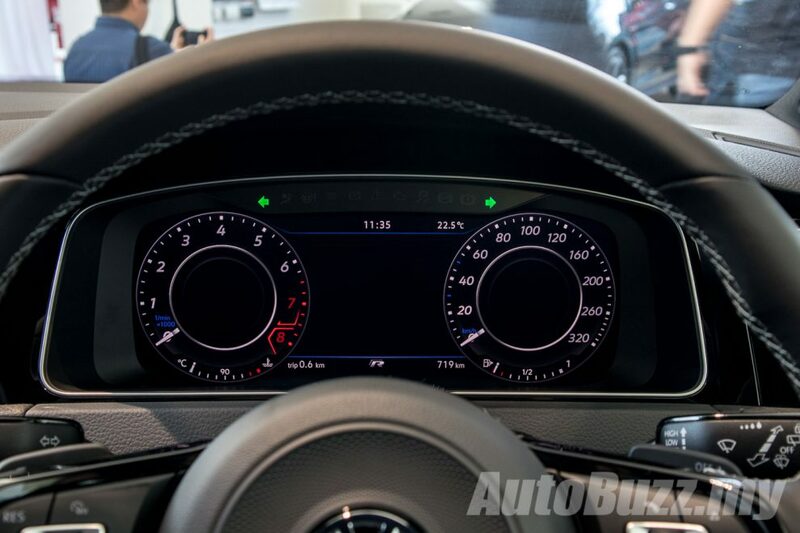 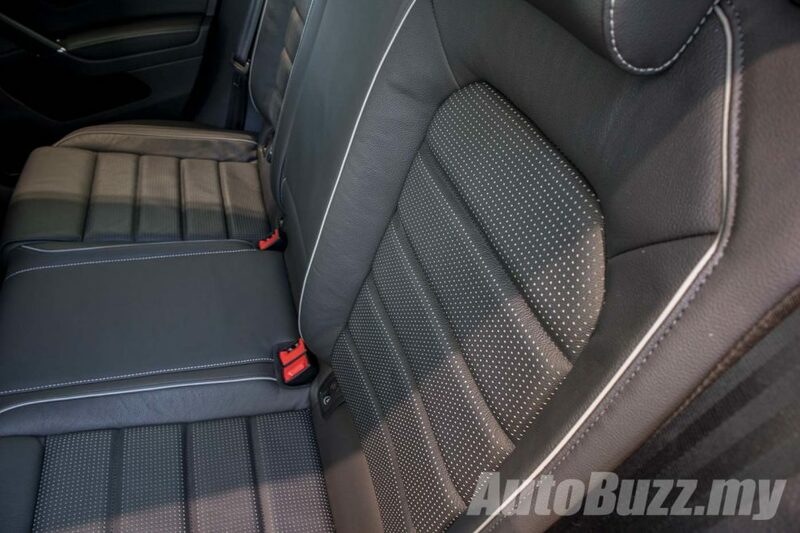 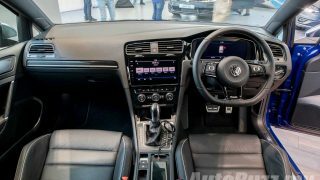 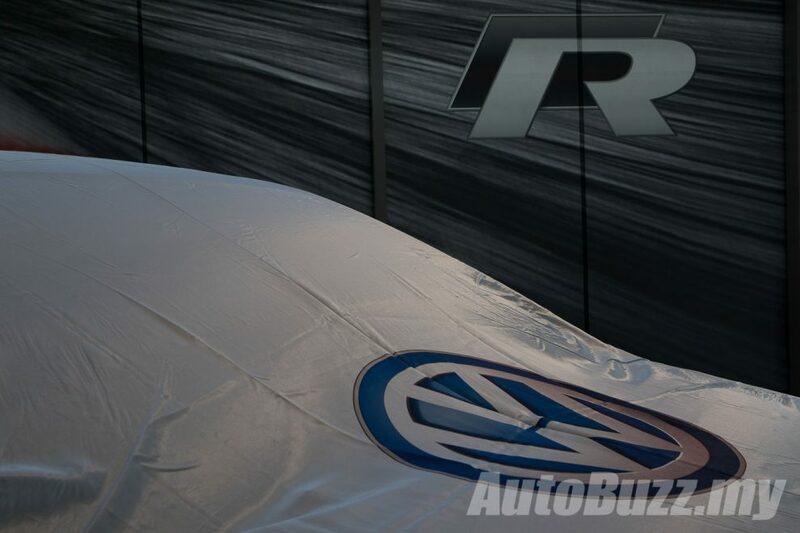 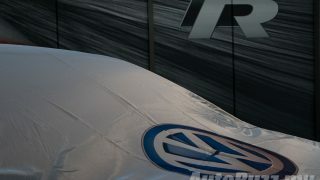 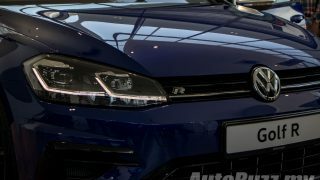 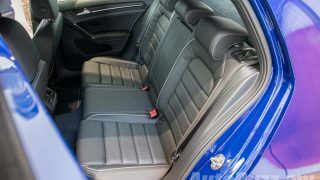 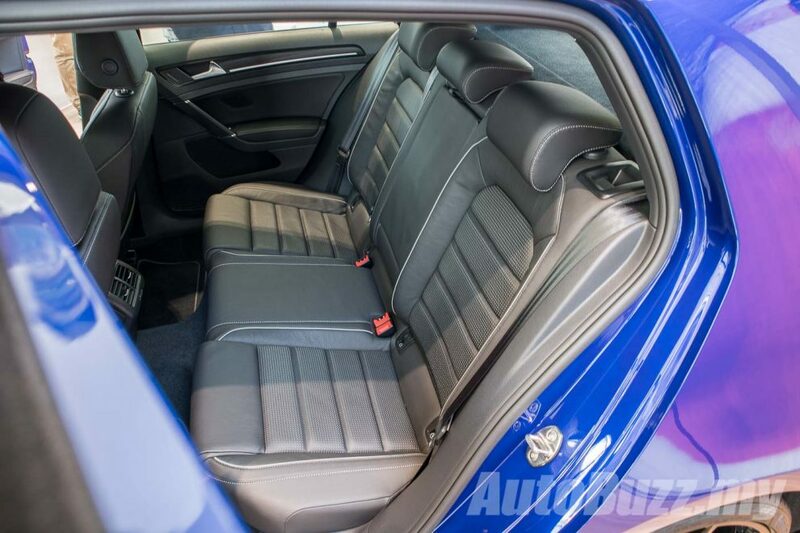 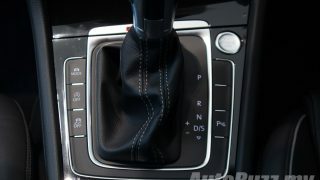 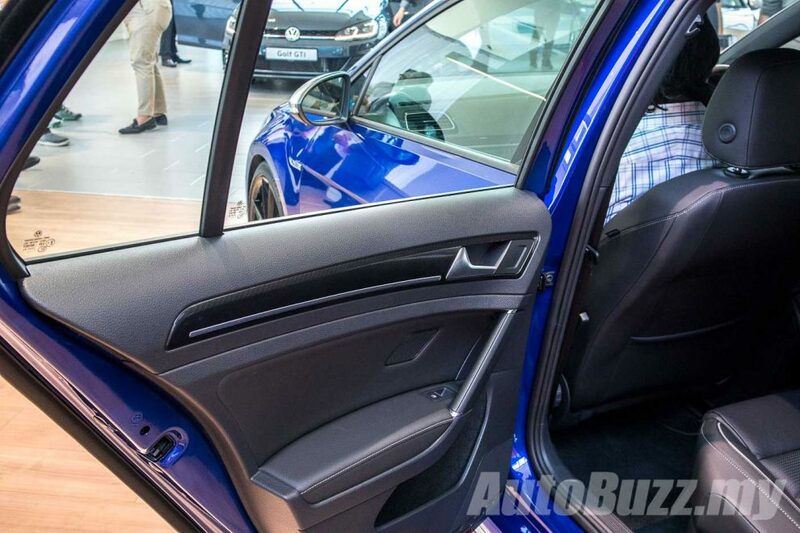 The Volkswagen Golf R comes with seven airbags as standard and is covered by VPCM’s five-year factory warranty, five years free roadside assistance and a 3-Years/45,000 km free service package.